Guess what?? It’s almost Christmas time! This year I really wanted to do blogmas, but a post every single day seemed a like a little much. So I decided to do my own version of blogmas. Instead of every day, I’m taking my normal 3 posts a week and making them all about Christmas and the holiday season! Starting on Black Friday to Christmas day, I will be posting a Christmas related post every Monday, Wednesday, and Friday. These will be the normal faith, makeup, and lifestyle related but all with the overall theme of CHRISTMAS! I am very excited about this and have been hard at work for months planning and setting this up. Admittedly, my posts are scheduled out and ready to go mostly, that never happens! Blogmas is going to be full of fun and memorable holiday posts! 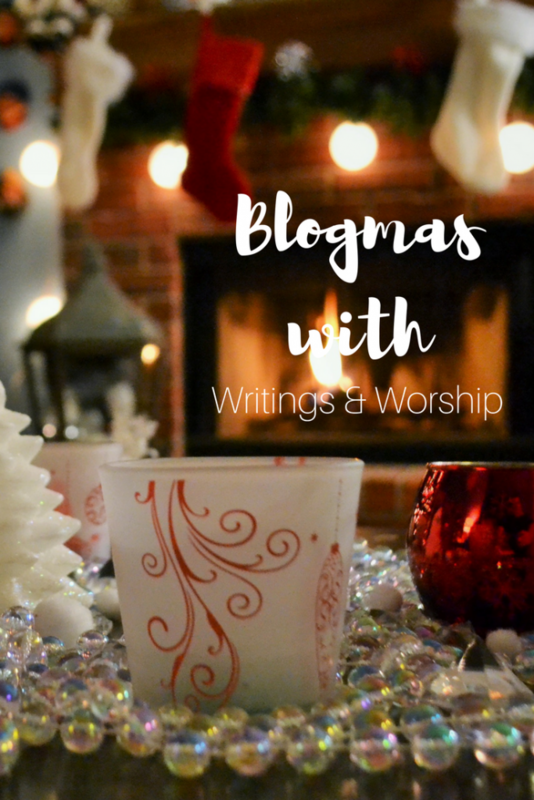 Blogmas with Writings & Worship is all about enjoying the season, being in the moment, and remember what Christmas is all about. My favorite holiday is Christmas; I knew I had to step up my Christmas post game. I can’t image doing it every day, but hey, there are no rules! Want a little spoiler? Here is a few of the posts to look forward to: Oklahoma Christmas Hotspots, Christmas gift guides, Free Christmas Prints, Favorite Christmas memories, etc. What are you looking forward to? 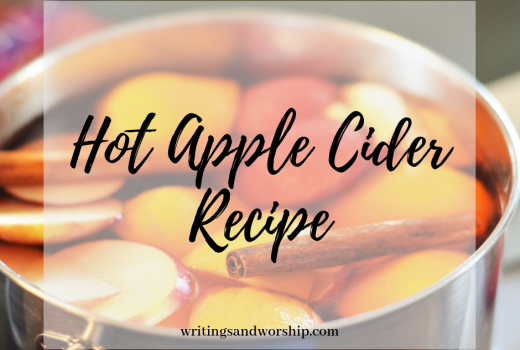 I’m thankful that I have the time to create these fun posts with you! Merry Christmas, here we come blogmas! Looking forward to reading your blogmas!